Fluffy's library is overflowing with the top rated books of 2018. It was ruff but he picked the best books of each category and brought them here in our huge list. No matter what type of book you love, we have it here in our 2018 wrap-up. Biographies and memoirs give us front row seats into the private lives of famous and interesting people, entertain us, and inspire us. Bob Dylan, Kathie Lee Gifford, Billy Graham and Candace Cameron Bure opened up their lives for us in 2018 with their biographies. Summer's over and September's winding down. Welcome Fall with the best that the world of entertainment has to offer! Maxwell King guides us through Mr. Roger's neighborhood in The Good Neighbor: The Life and Work of Fred Rogers and Dean Koontz thrills us with The Forbidden Door: A Jane Hawk Novel. Summer's over so fire up the grill one last time and celebrate Labor Day! We're kissing Summer goodbye with this week's new music, books, and movies as well as our weekly poll. 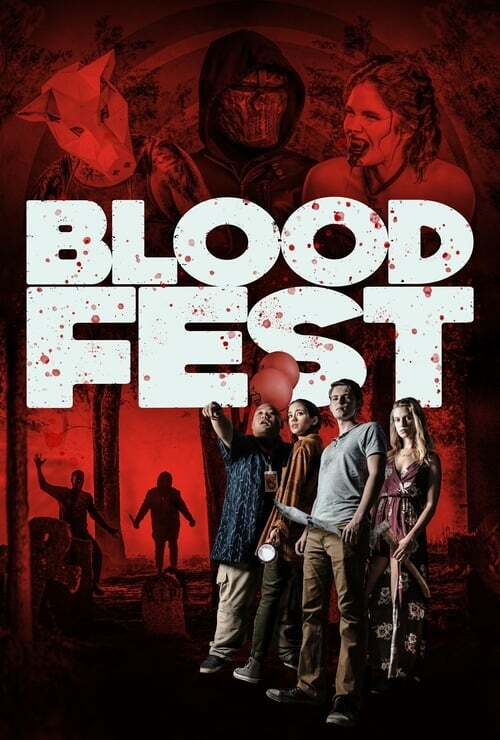 Horror fans won't want to miss Blood Fest in theaters and Mary Shelley which tells the story of Frankenstein's author on blu ray. 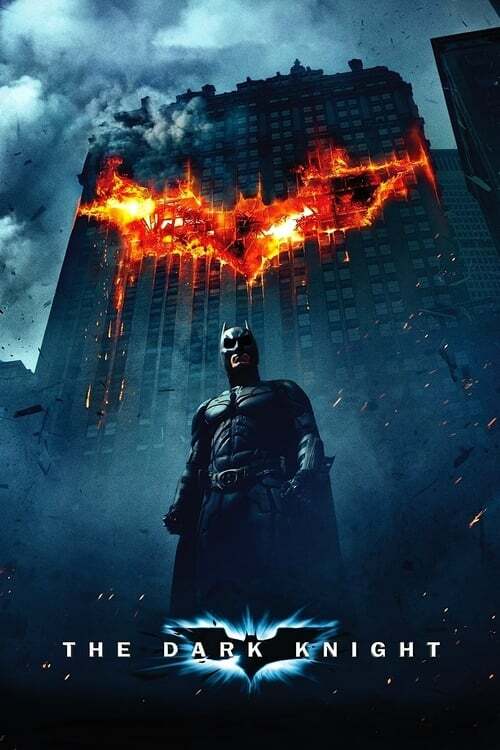 Check out this week's hottest films on the big screen and movies burning up your blu ray player. Cole Swindell drops his new album All of It, Jillian Jacqueline, with Keith Urban's help, releases her new single If I Were You, and country star Eric Church's Heart Like A Wheel is on repeat. We all love superheroes because they are faster, stronger, smarter, and better looking than we are and they can do it all: leap over a building in a single bound, fly, punch through a brick wall, stop bullets, and always get the girl. Supervillians never stand a chance against these guys but you have to respect them for trying even if they wind up in prison or Arkham Asylum.